Timeless Eye Contour - Live.Beauty.Full. 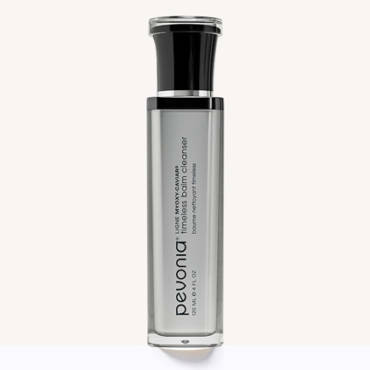 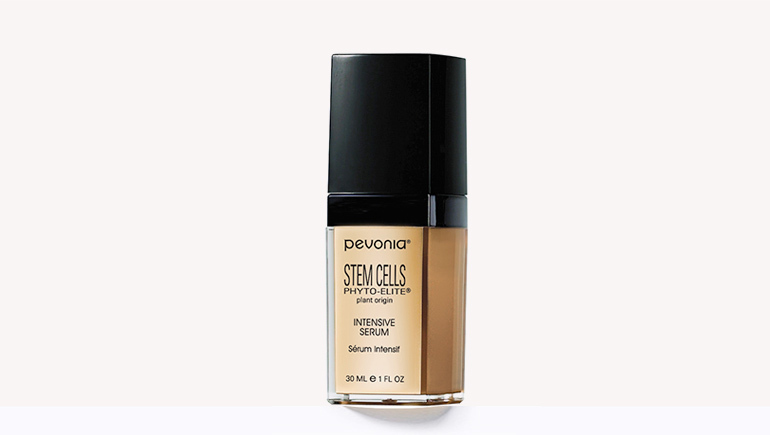 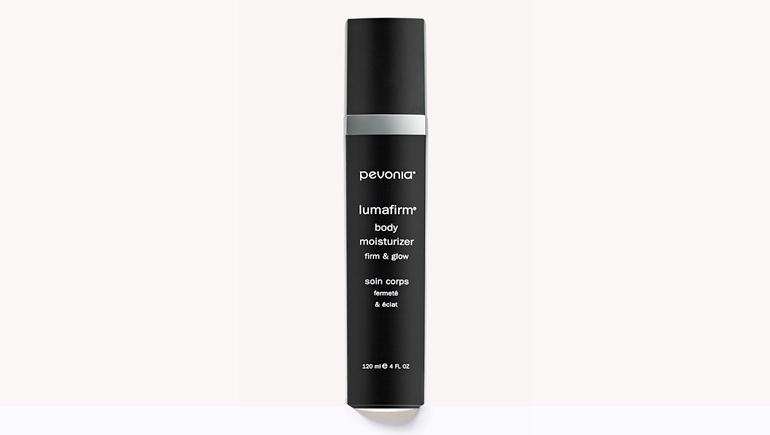 Decrease wrinkles, crepiness, dark circles and puffiness for a youthful eye contour. 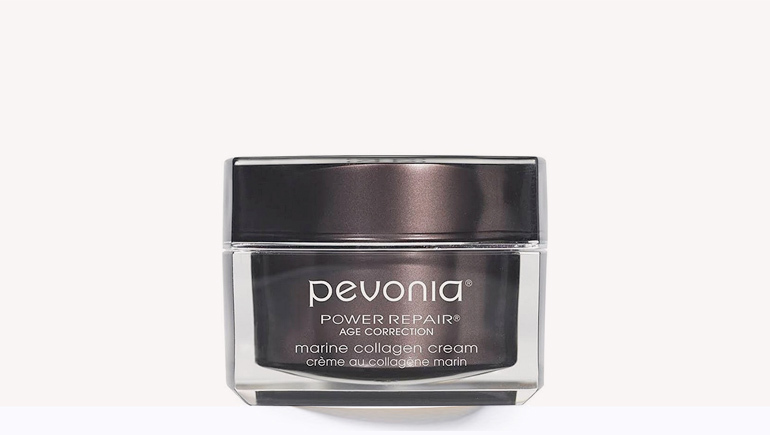 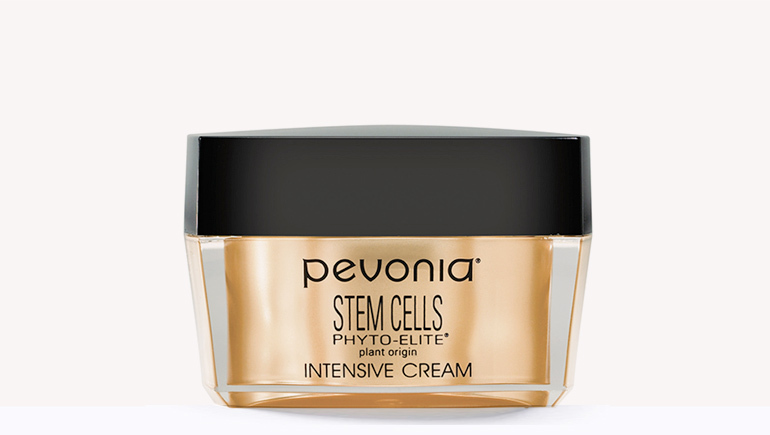 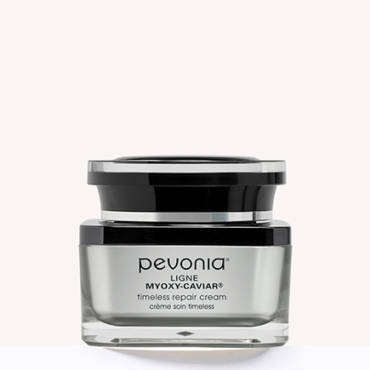 Smooth crow’s feet, crepiness and puffiness, reduce dark circles, repair sun damage, hydrate and moisturize with this high performance eye cream that truly addresses every eye area concern. For mature skin and those over age 40 with crow’s feet, crepiness, dryness, dehydration, dark circles, and puffiness.